Find and book local pet sitters, groomers, dog walkers and pet care providers in Mohammed Bin Zayed City Near Mussafa. More than 5 pet lovers will send you a message within a minute with their quote and details. 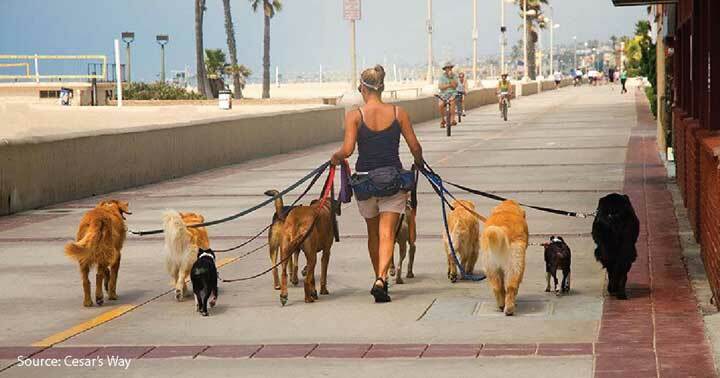 Find affordable Pet Sitters, Pet Boarding and Dog Walkers in your city. We include free pet insurance for each booking. Petbacker is the one stop app for finding trusted pet sitters and dog walkers. Sitter's come to your home. 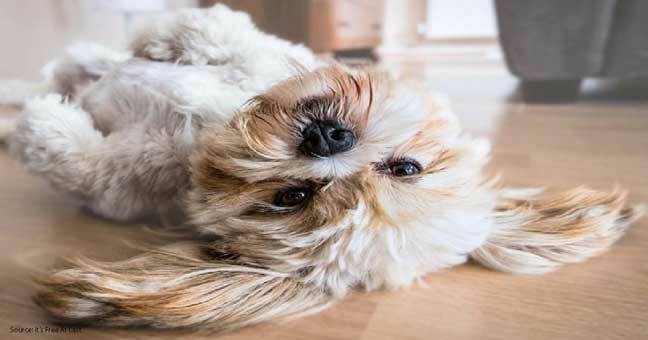 We match your pets to trusted local pet boarding, grooming and dog walking services instantly. Answer a few quick questions about the pet service you want. Get up to 5 cost estimates from pet sitters shortly. Choose a pet sitter and make payment to schedule a meeting. More than 5 pet lovers will send you a message within minutes to a few hours with their quote and details. 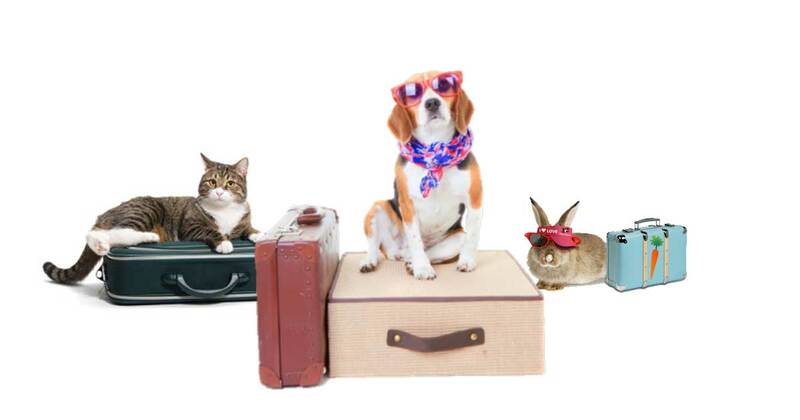 Pet hotel may come into your mind when you want to board your pets, cats or dogs during Holiday. 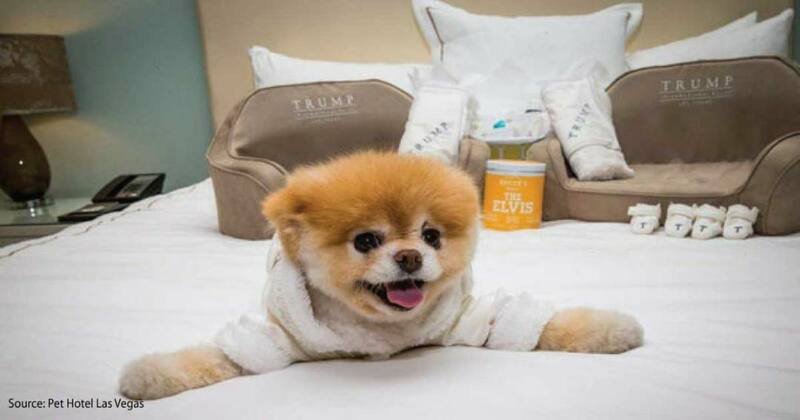 Most Pet hotel will put your pets in a cage or kennel, some have better facilities like dog pools and pet playgroud. Petbacker, an online Pet App aims to reduce the stress of Pet by providing pets with cage free experience, the platform help pet parents to get information regarding nearby pet sitter, pet boarding, home dog boarding, cage free pet hotel, cattery, pet day care, pet transportation or pet taxi. Pet Parents are welcomed to book a personalized home pet boarding similar to pet hotel but 24 hour care with some of the home dog boarding facilities providing home cooked pet food with fresh vegetables and meats. Pet Lover can also register as Pet Sitter to take care of cat or dog thus providing Cage free Home Pet hotel or Dog boarding, not just pet hotel with cage or small container. We send your need to 30+ pet sitters instantly. It's all about tips, tricks and news about pets. © 2019 PetBacker. All rights reserved. Want Pet Backers to come to you? Create a Job Posting and reach out all of our pet lovers quick and easy. You'll receive applications from pet backers who want to take care of your pet and you are free to select who suits you best.